TKO Recycling centers accept containers with CRV (California Redemption Value), which include aluminum, glass and plastic containers. 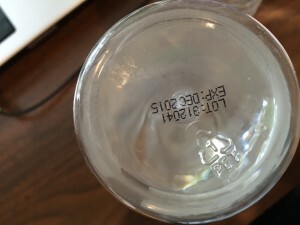 All centers are state certified and are in compliance with the State of California’s Beverage Container Recycling Law. 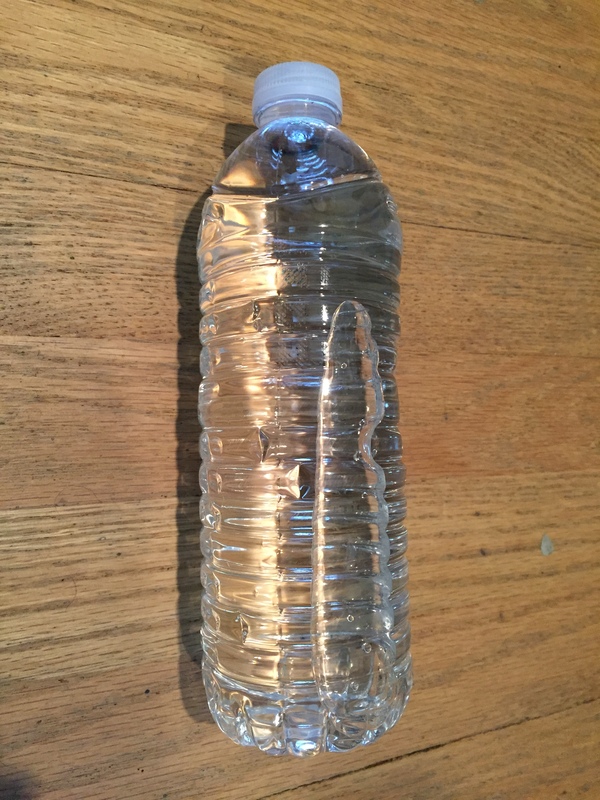 We process all of our recycling within 30 minutes to provide customers the opportunity to return beverage containers conveniently, efficiently and economically. 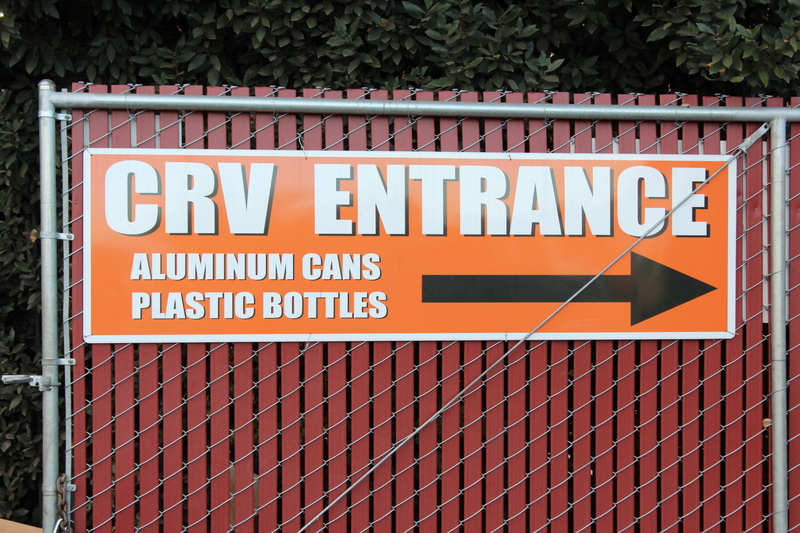 Before visiting the recycling center make sure bottles, aluminum, glass and plastic containers are marked with the CA CRV designation. Vegetable Juice (16 oz and under only). 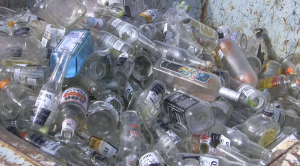 TKO Recycling centers pay based on the weight of beverage containers to reduce the time to complete a transaction. 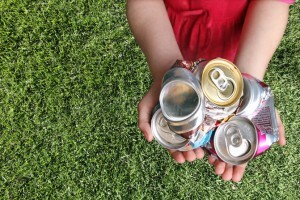 To create a weight-based returns system, the Department of Resources Recycling and Recovery (Cal Recycle), Division of Recycling (Division) establishes separate minimum reimbursement rates for each material type, for example $1.57 per pound for California Refund Value (CRV) for aluminum. Upon request; we will count the first 50 of each different type of material and will weigh the rest. 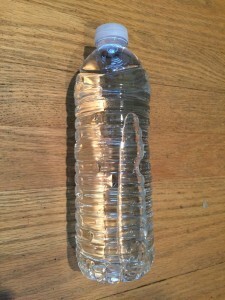 CA Law has set daily limits on how many pounds you may recycle in a day. 100 pounds of aluminum cans, 100 pounds of each different type of plastic, 1000 pounds of each different color of glass bottles. If you bring in more than the daily limits; we are not allowed to pay you the CRV rate; we are required to pay only scrap value for your whole load. Scrap value is about 1/3 of the CRV rate, so please be very careful not to exceed the daily limits. 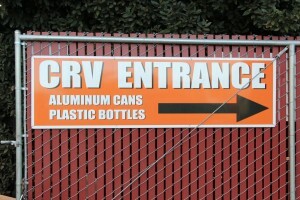 CRV recycling is part of an overall recycling program. We are proud that recycling materials creates ten times more jobs than landfilling. 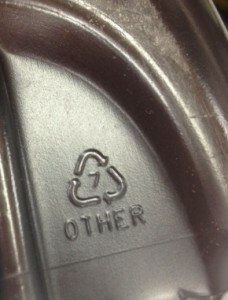 Reusing products creates 75-250 more jobs than landfilling. By reducing, reusing, recycling, and buying recycled products, every Californian can help protect our environment and provide resources to fuel the new Green Economy. 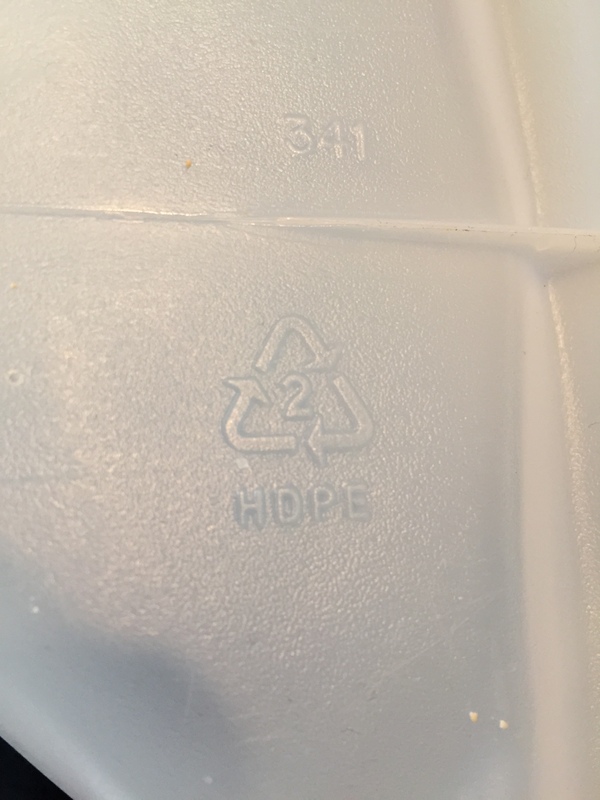 A recent State study found that 25% of all Green Jobs in California are in the recycling industry. 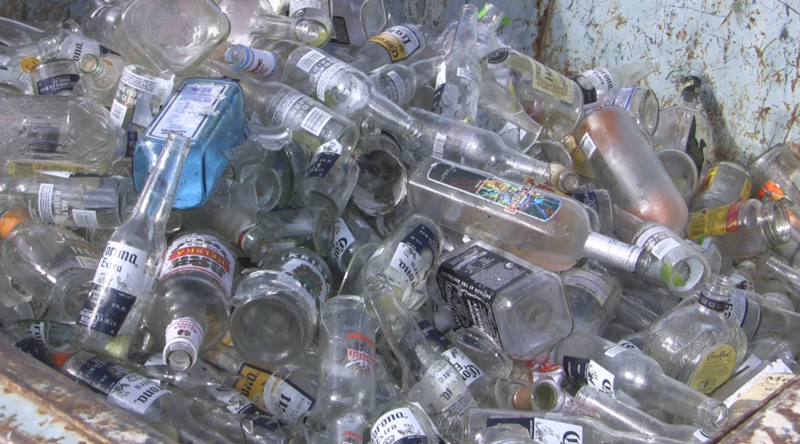 TKO Recycling accepts aluminum recycling, glass recycling and plastic bottle recycling centers. 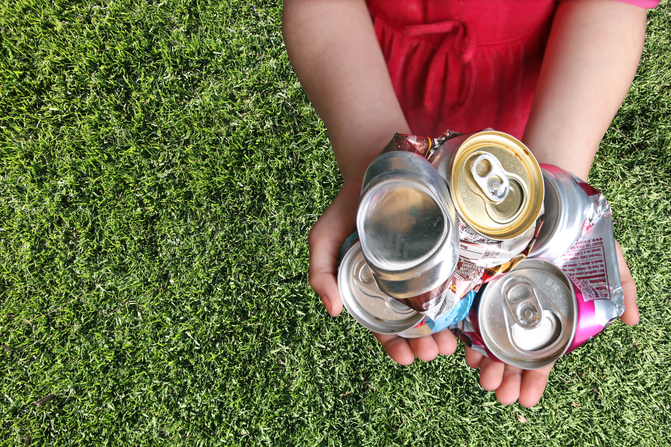 We are one of the area’s largest aluminum cans recycling centers. At TKO Recycling, we provide quick service, getting our customers in and out within 30 minutes. We look forward to serving you at one of our friendly recycling center locations near you.